Shipping is FREE on orders over $75 to the USA. Everything you need to learn how to do henna in easy-to-use discounted kits. 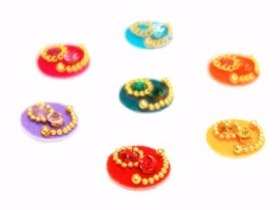 Huge selection of modern and traditional Indian bindi jewelry. 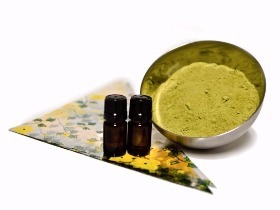 Henna products for professional mehndi artists, including bulk henna powder and essential oils. 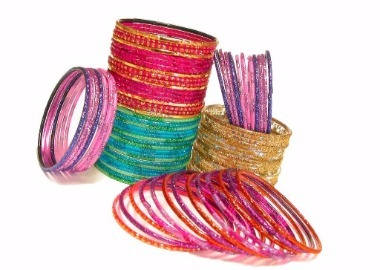 Traditional Indian glass bangles in a rainbow of colors. Buy 4 bangle sets and get the 5th set free! Our khussa Indian shoes are great for everyday occasions or weddings, available in sizes 6-12. 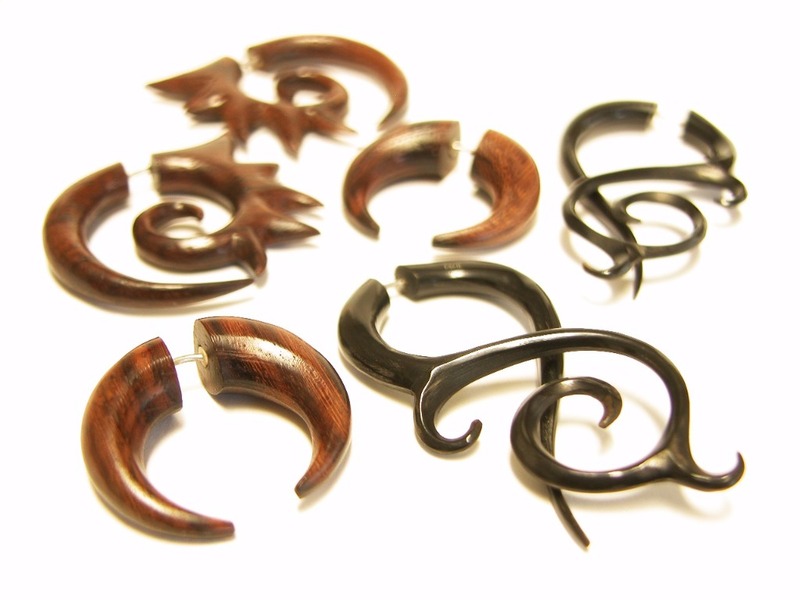 Split expander earrings are for normally pierced ears. Handmade from bone, horn, and wood. Learn how to mix henna paste. Henna U workshops and classes. So much more information about henna! 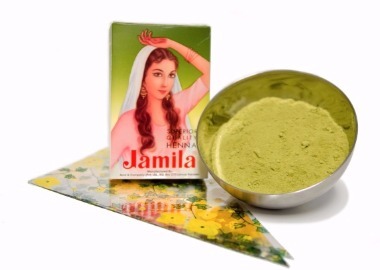 Our henna products are personally selected by Jody to be a great value and easy to use. Clear instructions and kits, packed with product instead of fluff, will have you doing beautiful henna designs in no time. 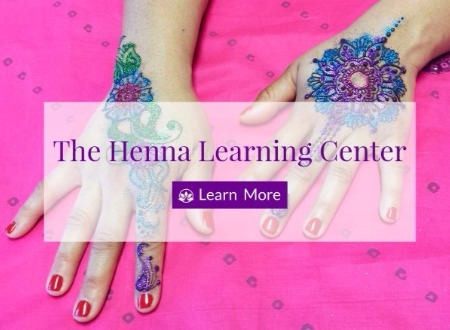 Catch Jody teaching henna at our home studio in Orlando or an henna conferences throughout the country.